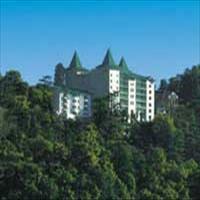 Importance: Erstwhile British summer capital and now capital city of Himachal Pradesh. 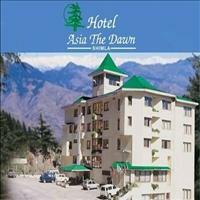 Best Time to Visit: April to July and October to February to enjoy the winters and the snow. 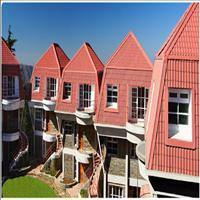 Shimla is one of the most known are frequently visited and also perhaps the most fashionable hill stations of India. This is so due to the patronization of the British in the pre-independence era. 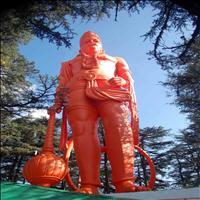 It was the summer capital of India during the pre-independence era and now is the capital of Himachal Pradesh. 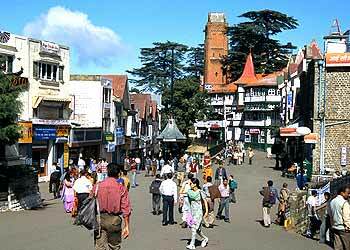 Shimla derives its name from the world Shyamala, another name of Goddess Kali after whom the city was named. 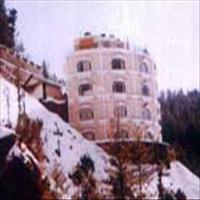 <br />Once a mere village, today Shimla is the most flourishing tourist destination. It was the British who transformed the small village to the imperial summer capital. 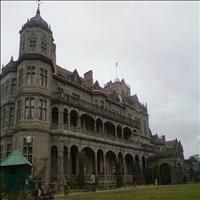 Even today the glory of the imperial capital that it was, stands cheerfully greeting the tourists in Shimla. 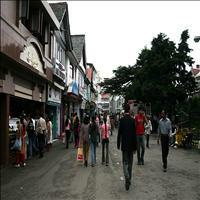 The weather of Shimla is pleasant round the year thus experiencing a great influx of tourists from all around the world. It was Major Kennedy who in 1822 began building permanent residential buildings that helped the British finally considering it for their summer capital. 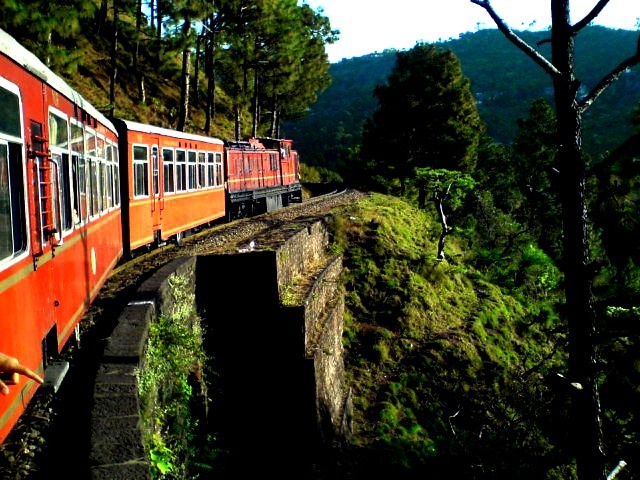 The toy train that started in 1904 from Kalka to Shimla made the hill station more popular and easily accessible. 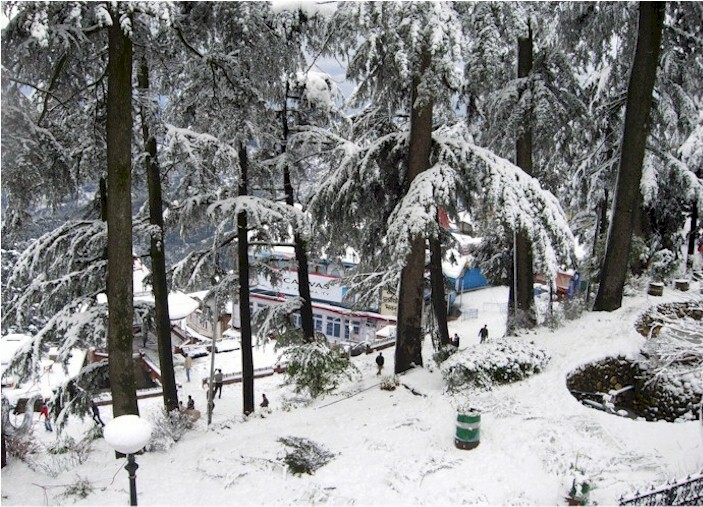 The town spread over a 12km ridge and located at the height of 2205 meters above the sea level, Shimla is the largest hill station of the world. 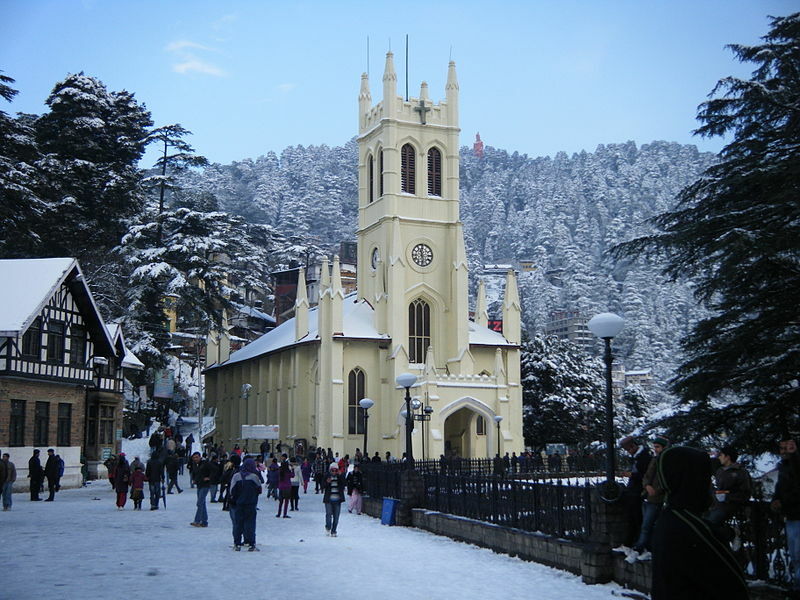 Surrounded by the districts of Kinnaur, Mandi, Solan, Bilaspur and Sirmaur, Shimla shares its borders with the state of Uttaranchal in the south west. 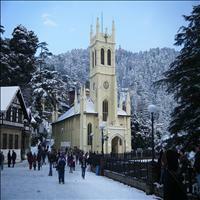 Shimla is favourite hill station of most of the Indians also due to its proximity to the National capital of Delhi. 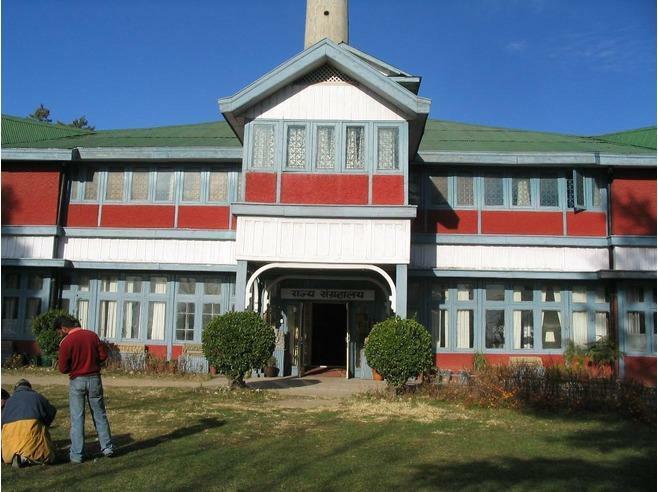 Kufri:\r\nA picturesque town perched at an altitude of 2510 meters above the sea level and around 15 kms from the Shimla, Kufri is a cozy little hill station. 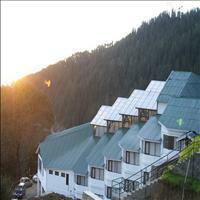 On clear days one can have a breath taking view of the valleys and the surroundings with the snow caped peaks. 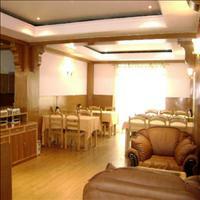 There are a number of picnic spots, hiking and trekking trails in and around Kufri. Horse and Yak ride is a major attraction in Kufri. 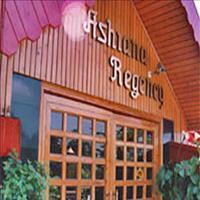 Skiing is the favourite sport as the mountain slopes serve as an ideal skiing spot for one and all in winters. The Mashru peak is the major tourist point of Kufri.\r\n\r\nFagu:\r\n22 kms from Shimla is another delightful village of Fagu. 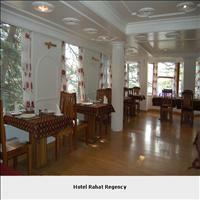 Fagu offers an extensive view of the valleys around and one can experience wonderful natural warmth. The Pabbar valley nearby is the place one can visit to explore the ancient temples and the orchards of fruits and trees laden with flowers. 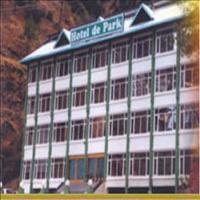 \r\n\r\nNaldehra:\r\nA popular picnic spot 20 kms from Shimla is Naldhera with a nine-hole golf course. 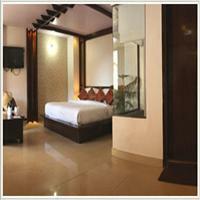 Originally it was known as Naldeo, it is surrounded by beautiful groves of Deodar trees full with natural beauty. \r\n\r\nMashobra:\r\nThis small sleepy town is known as the suburb of Shimla and is hardly 12 kms from the capital of the state. 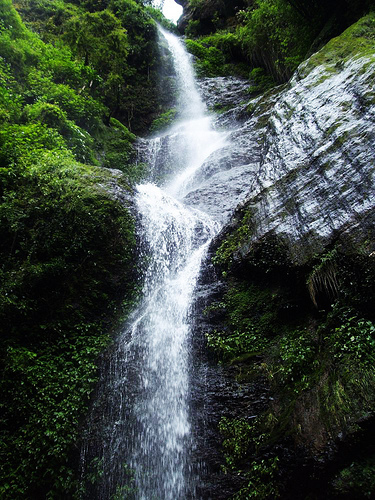 Mashobra gives an opportunity to admire the beautiful nature and also start the treks to explore the thick woods. The scenery of Mashobra is like any beautiful that can be imagined. Tall pine forest, lush greenery, crisp weather and small streams gushing throughout completes the pastoral picture of the town. \r\n\r\nHatkoti Valley:\r\nThe Hatkoti valley through which the River Pabbar flows is around 104 kms from Shimla and is suitable for a day excursion. 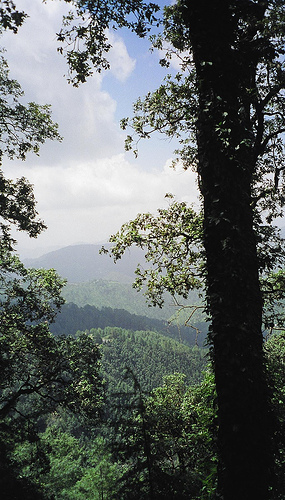 The Hatkoti valleys provide breathtaking scenery along with some beautiful ancient temples situated in the valley. The temples mostly dedicated to Lord Shiva are supposed to be built long time back and the place is considered to be pious as this was the place where the Gods fought a battle with the Asuras and won over them due to the grace of Lord Shiva.\r\n\r\nNarkhanda:\r\nAn excellent trekking/ skiing base, Narkhanda is 65 kms from Shimla on the India Tibet road. 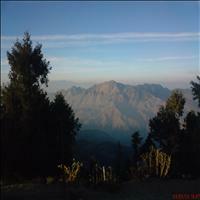 Narkhanda is famous for its commanding view of the fertile potato and apple growing area and the dense forests. Narkhanda is a vista of hill stretching peak after peak, with snow covered Himalayas in the vicinity this small place is slightly higher than Shimla. The Hattu Peak offers a stupendous view of the Narkhanda village. 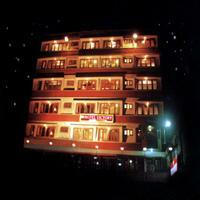 On the peak resides the temple of Hattu Mata, from where one can have a spectacular view of the entire Himalayan range. 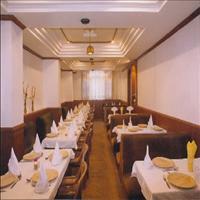 The Kotgarh and Thanedhar are famous for the produce of golden and juicy apples. The Koteshwar and the Mahamaya temples nearby are worth a visit. \r\nApart from these things Narkhanda is more famous as a transit point for trekkers and skiers. 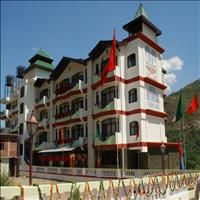 Although an educational institute, the building with commanding view is worth a visit. 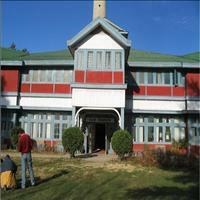 Built as a vice -regal lodge in 1888 it has spacious gardens dotted with pine trees. 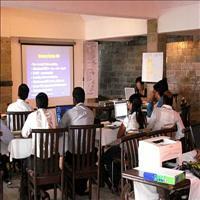 A perfect atmosphere for a serious student is what the ambience of the institute offers. With the honour of placing itself in the Guinness Book of Rail facts and Feats, the toy train deserves a bigger name! The toy train to Kalka and Shimla is one out of 20 vintage mountain railways running in the world. Mastermind of Lord Curzon, this narrow gauge train covers the distance of 96 kms in six hours going through 103 tunnels, 969 bridges with 919 curves, 20 railway stations and 5 level crossings on the route. The train started running in 1904 A.D. and is an engineering marvel. Going through the most picturesque mountains and valleys, the traveller seldom remembers the slow pace of the train. The longest tunnel that it passes through is around 6000 feet with the immediate next follows which is a kilometre long.\r\nThe other sightseeing places which are abundant in natural beauty are Summer Hill, the Glen Forest, the Prospect Hill and Anand Dale. All visitors to Shimla inevitably walk down the Mall, the main promenade that runs along the top of the ridge a busy shopping area with old colonial buildings, souvenir shops and restaurants. At the top and of the Mall is Scandal Point, a large open square with a view of the town-a favorite rendezvous for visitors and the local people. 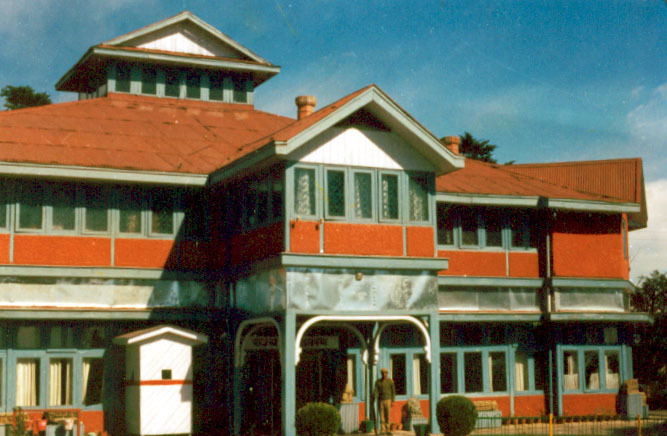 Overlooking the Institute of Advanced Studies and housed in a beautiful building on high ground, the Shimla State Museum was opened in 1974 and has a wonderful collection and display of around 2,000 objects. 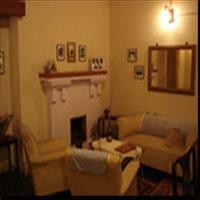 The collection includes the Kangra paintings, Pahari Paintings and sculptures in bronze and wood. A lover's solitude point at the height of 2438 meters gives a spectacular sunrise view when the skies are clear. 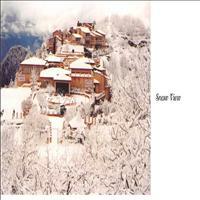 The visitor is left mesmerized as the rays of the Sun are showered over the snow - clad mountains and the town of Shimla. There is an old temple at this point dedicated to Hanuman, whose descendants, the monkeys wait cheerfully around and expect a bite from the visitors. Situated on the Ridge near the mall stands the magnificent Christ church, which is the second oldest church in Northern India. 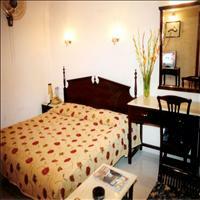 Very near to the mall it is the land mark of the town which has exquisite stained glass windows in the interiors. Built in the mid 19th century the Christ Church has a beautiful stone structure built in Neo -Gothic architecture. The clocks on the church were added later and are non functional.